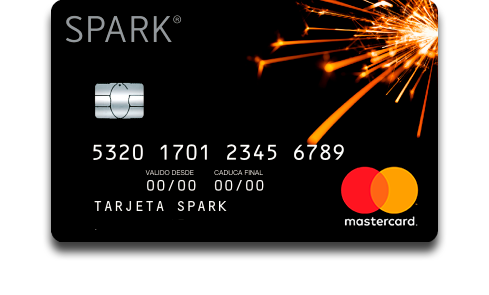 Spark MasterCard does not need to be linked to a bank account. You can decide to close your account at any time. Use it on online betting websites and make sure the emotions stay on the field. Purchase online without exposing your bank account, spending only the money you put on the card. Control your business expenses, establishing spending limits and monitoring transactions. Use your card to purchase in millions of shops and ATMs around the world that accept MasterCard. Control your children’s spending and make sure they never run out of balance. 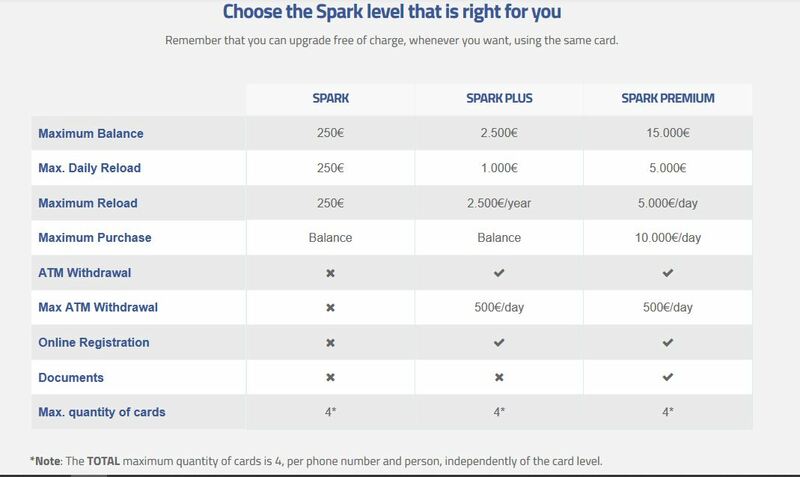 Explore the world with your Spark MasterCard and travel with a practical and secure card. Share your balance instantly with the people you care. Set yourself daily or weekly limits and avoid surprises at the end of the month.